That reminds me, Lori … hope you have very, very Happy Holidays! Cheers. Thanks, Michael! I hope you have a happy holiday as well! This is so beautiful :). My grandparents have been married 55 years and your parents remind me them! However my grandparents aren’t as tech savy though lol. 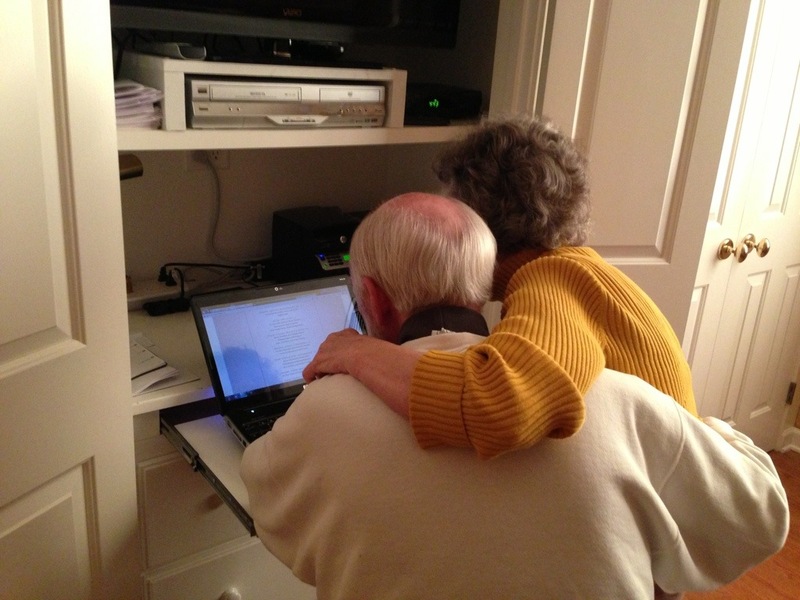 But yesterday we skyped with them for my grandma’s birthday which was awesome :). Congratulations to your parents :).